Like each country, Zanzibar has some of its customs, rules or principles that a tourist should know during their stay. After my 14th day trip to Zanzibar, I decided to put together a few things that you should read before you arrive in Zanzibar. This will avoid unnecessary inconvenience. Local currency in Zanzibar is the Tanzanian Shilling (TSH). US dollars are generally acceptable in Zanzibar. It is best to exchange your dollars for shillings in Stone Town right at the very beginning of your stay, where you get the best rate. Also, in most hotels it is possible to pay with a credit card such as Visa or Mastercard. Money is also possible to withdraw from the ATMs, which can be found in Stone Town, I also found one in Nungwi. You can find more information about paying and prices in Zanzibar here. The local time in Zanzibar is GMT + 3. The local current is 220 – 240 V AC 50Hz. Most electric plug sockets take the three-pin British plugs, although some are wired for continental European plugs. There are still occasional power cuts in Zanzibar, although these are becoming less frequent. You can get socket adapters in every hotel. You can just ask at the reception. International calls can be done from the post office in Stone Town. It is also not a problem to make a call at the hotel or internet cafes. If you need an Internet connection, you can use one of the internet cafes in Stone Town. Most hotels offer Wi-Fi, but also in the better hotels, the speed of Internet connection is very limited, so be patient. For common needs such as reading e-mail or news, it is not a problem. Advice should be found from a Doctor at home, but vaccinations for typhoid, tetanus, diphtheria, polio, meningitis and hepatitis A are usually recommended. Visitors are required to show a yellow fever certificate before entering Zanzibar, and a vaccination is advised. Malaria is common in Zanzibar and visitors can be quite vulnerable to it, therefore a suitable course of prophylactics should be started before departure. Cover up after sunset, and use mosquito repellent on exposed skin. Visitors with special medical needs should bring an extra supply of any prescribed medication, stored separately in case of loss or damage. Even though you’re in a fancy hotel and they are trying to have water as pure as possible, it is still not 100% safe. It is best to buy water in bottles. Watch out also for mixed drinks and other drinks with ice. Also, if you buy a smoothie, it´s mixed with water. However my experience in Zanzibar was that even in local bars they automatically use bottled water for drinks. Umbrella or poncho you may find useful especially during the short rainy season, which is from October to January. I was in Zanzibar 14 days since 19th of December 2015 and it didn´t rain even once. Long rainy season are since March to June. In these months, much cheaper accommodation can be found than in high season. From one of the hotel managers, I learned that it is very popular to go to Zanzibar during the low season, for example through the Easter holidays in April. A very important part of the luggage are sea shoes. On every beach during my stay in Zanzibar, I saw many sea urchins. Somewhere there were many of them and at other places we didn´t saw that much of them but they are still in every beach in Zanzibar. The water is so crystal clear that one can think that they can be easily seen. It is not truth. Too often I have witnessed how people were injured legs, abdomen, and back. The most dangerous is to go barefoot in the water during low tide, there are many of them during that time. The sun here is very strong. Use creams with higher protection, not less than 30 UV factor. During lunch time when the sun is strongest, it is better to stay in the shade. The sun can be deceiving in the east of the island, for example at Matemwe or Pwani Mchangani because there is blowing very pleasant breeze from the ocean. Zanzibaris pride themselves on their hospitality, and in turn visitors should take care to avoid offending the predominantly Muslim population. Visitors are requested to show consideration by dressing modestly and behaving with respect at all times. Swim suits, mini skirts and other revealing clothing should not be worn outside hotels, beaches and resorts. Men and women should keep their knees and shoulders covered while walking in towns and villages and avoid public displays of affection – holding hands is considered acceptable. Although alcohol is freely available on Zanzibar Island, loud, drunken behavior and foul language is considered extremely offensive. Mosques are sacred places. Non-Muslims should not enter unless invited to do so, and photographing the interior from the doorway is not allowed during prayer times. Visitors from most counties require a visa to enter Tanzania, and passports must be valid for the duration of your stay. If you are traveling directly to Zanzibar, three-month visas can be arranged at the airport, the fee is $50. A yellow fever vaccination certificate is required. Local residents in Zanzibar do not like if you take pictures of them. This is true whether you are in a local village or on the beach. It is better to ask for permission in advance if you want to shoot someone. From my experience I can say that a few shillings will definitely make a path to a good photograph. 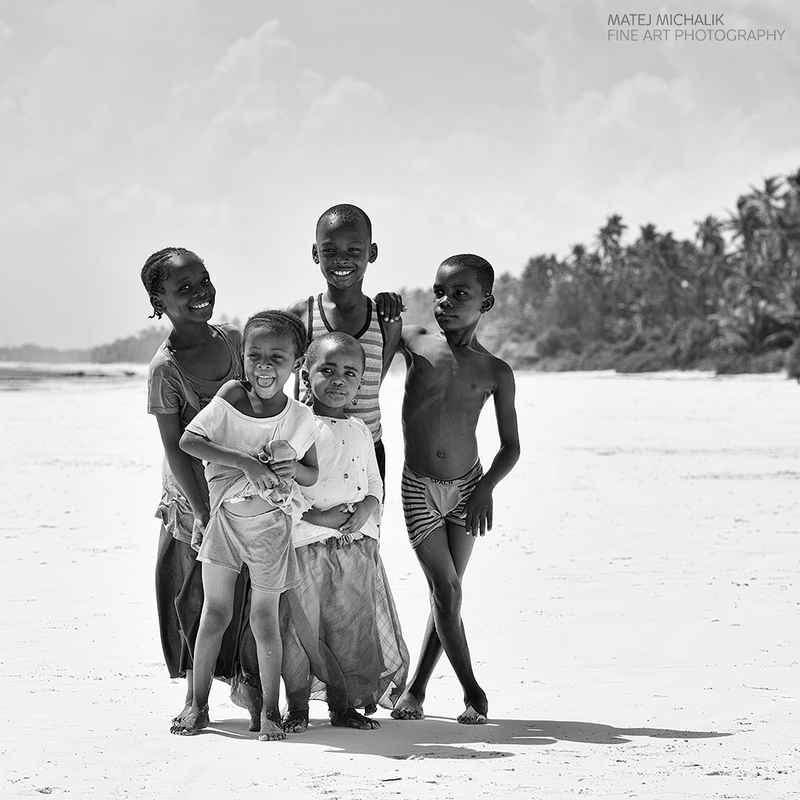 You can see some pictures Zanzibaris in this article. Roads in Zanzibar are not crowded, for example you can reach Nungwi from Stone Town within an hour. During every way, to local police officers stopped the car at least once to control the driver’s license. You can also rent a car. It costs around 50 USD per day. In Zanzibar you drive the left side of the road and you will need an international driving license. Frequently used bicycles, mostly at the beach. Beaches in Zanzibar are incredibly long, so a trip along the sea on your bicycle can be a nice adventure. Zanzibar offers many options for accommodation. From very cheap and simple cottages to luxury resorts. During the low season it is possible to negotiate a substantial discount. Personally, I am very picky in terms of the hotel quality. You can read more about accommodation in Zanzibar here. Laying a few degrees south of the equator, Zanzibar enjoys a tropical climate, largely dominated by the Indian Ocean monsoons. Daytime temperatures remain fairly constant, between 21 and 29 degrees C throughout the year. The long, masika, rains fall between March and May, downpours are regular, but not constant, and often followed by periods of glorious sunshine. This is followed by a cool, dry period, Zanzibar’s high tourist season, until November when the short, intermittent, vuli, rains arrive. From mid-November to March the weather is hot and humid. The northeast, kaskazi, monsoon blows, from December to March, followed by the southwest, kusi, monsoon, from April to November. If you would like to read more articles about Zanzibar, click here. 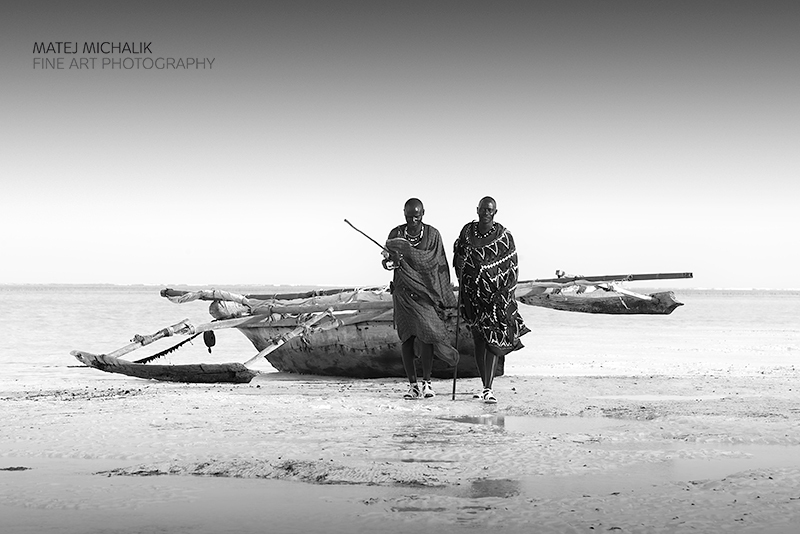 You can also buy fine art prints of my pictures here. Wonderful article for Zanzibar. I will go on next week. Good tips and information.. Thank you for really useful information. And your photos are amazing! Very useful information and a great article. But I think that the tourists should always ask people when they take pictures. It’s not very pleasant if a stranger takes photos of you and you don’t know where on the internet you will end up. Hi! Thanks for the useful info. Can you please share the location of the ATM in Nungwi?